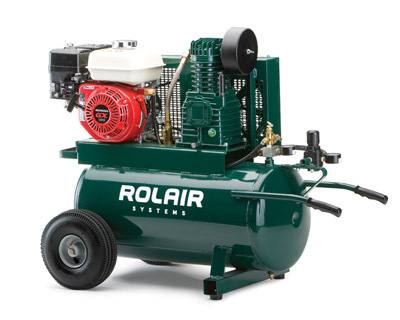 If you haven't seen the full line of Rolair compressors available, we highly encourage you to check them out here. Many of our standard Rolair models are already currently in use for various OEM applications. But if you don't see exactly what you need, just give us a call. We offer private label/private color* compressors if special branding is required, and can support compressor sales after purchase when necessary. As always, the best way to find the right air compressor is to drop us an email at oemsales@rolair.com, or give us a call. 920-349-3281. Ask for the OEM Division. *Minimum purchase required for any private color/private label applications.